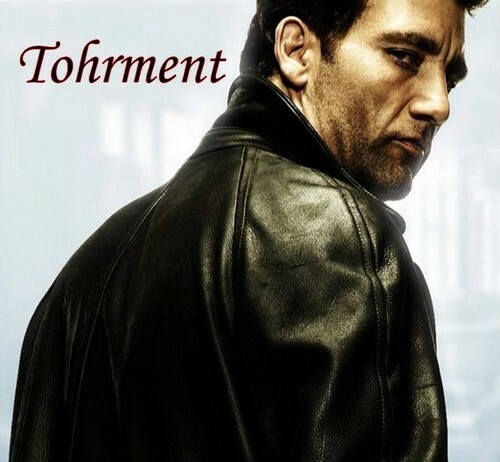 Tohrment. . HD Wallpaper and background images in the Black Dagger Brotherhood club tagged: black dagger brotherhood character vampire fan book. This Black Dagger Brotherhood photo contains mantel. There might also be oper mantel, oper haube, opernmantel, opernhaube, capote, kapuzenmantel, and kapuzen umhang.